The Power Knee combines power, safety, and endurance in its unprecedented function and performance. 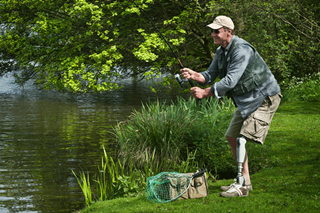 It is the world’s first and only active prosthesis for above-knee amputees, this highly intelligent knee works as an integrated extension of the user, replacing true muscle activity to bend and straighten the knee as required. 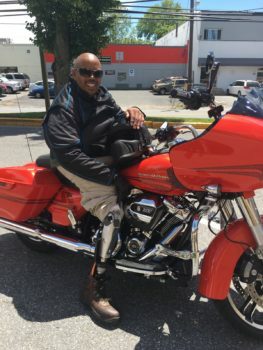 Users are able to transition walking speeds and take on inclines with the Power Knee’s unique patterns of gait for natural, efficient motion.